Birmingham's annual Jazz & Blues Festival is known for its diversity and innovation and 2015's event is no exception. 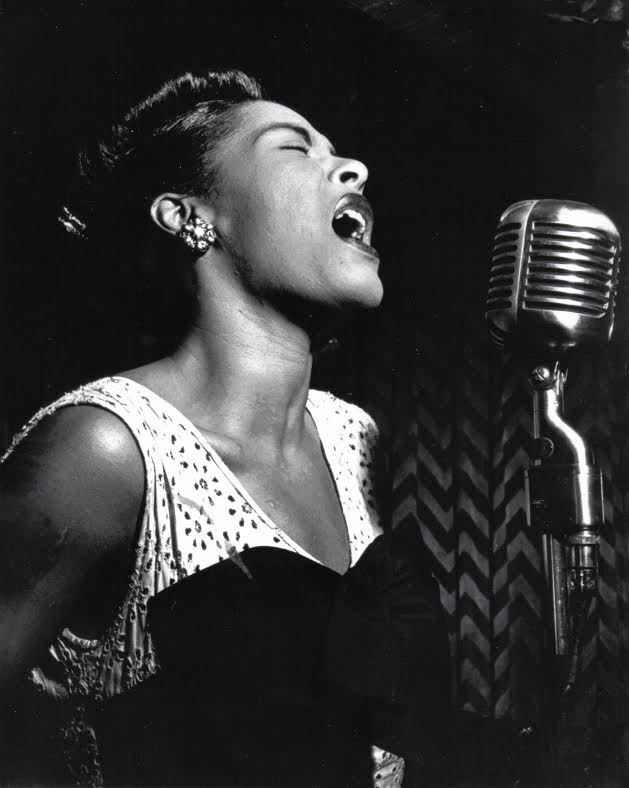 This year's festival, the 31st, running from July 3 till July 12, sees music being played in libraries, a celebration of the life and work of Billie Holiday and the introduction of a specially brewed beer. 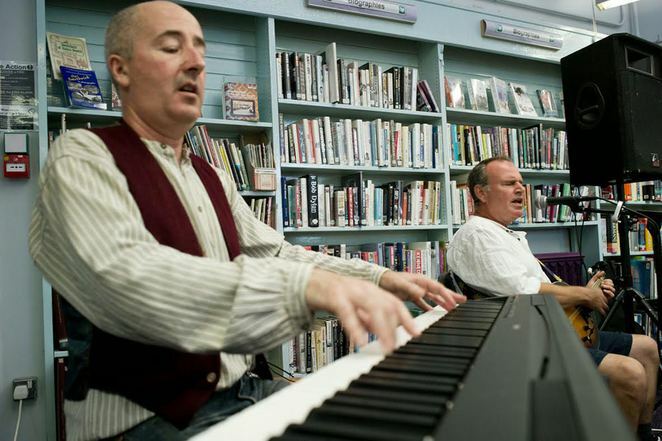 Acts set to break the sound barrier in city libraries include Les Zauto Stompers de Paris, The Whiskey Brothers, Roy Forbes, Steve Ajao Blues Giants and Brooks Williams. Festival Director, Jim Simpson, says: "Libraries are supposed to be havens of peace and quiet, where anyone who drops as much as a pin gets instantly shushed. "But that all changes when the Jazz & Blues Festival rolls into town. Six libraries will play host to a series of roof-raising performances of the sort you might normally expect to find in a Mississippi Juke Joint." The library shows begin on July 3 with Steve Ajao Blues Giants at Smethwick's Thimblemill Library (7.30pm). Roy Forbes plays Cradley Heath Library on July 6 (7.30pm), then on July 8 Brook Williams is at Sutton Coldfield Library (2pm) and The Whiskey Brothers are at West Bromwich Central Library (7.30pm). The Whiskey Brothers also play Great Barr Library on July 9 (7.30pm) and Les Zauto Stompers de Paris are at Blackheath Library on July 10 (7.30pm). Billie Holiday was born on April 7, 1915, so the festival is marking her centenary with a weekend of tributes, the first of which is Lady Sings The Blues at the Library of Birmingham's Studio Theatre on July 10. The production debuted at Birmingham's 1987 Jazz & Blues Festival and was intended to be a one-off performance. It played to a sell-out audience, received rave reviews, and has been on the road ever since playing concerts, clubs and festivals throughout the UK and Europe. 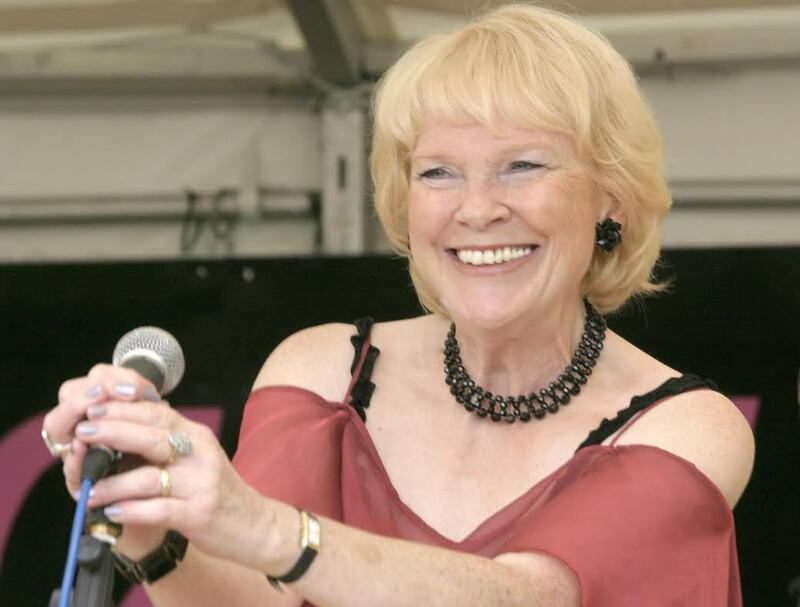 The band, fronted by Val Wiseman, features Digby Fairweather, Roy Williams, Alan Barnes, Brian Dee, Len Skeat and Eric Ford. In total, the members of the seven-piece outfit have scooped 38 British Jazz Awards. 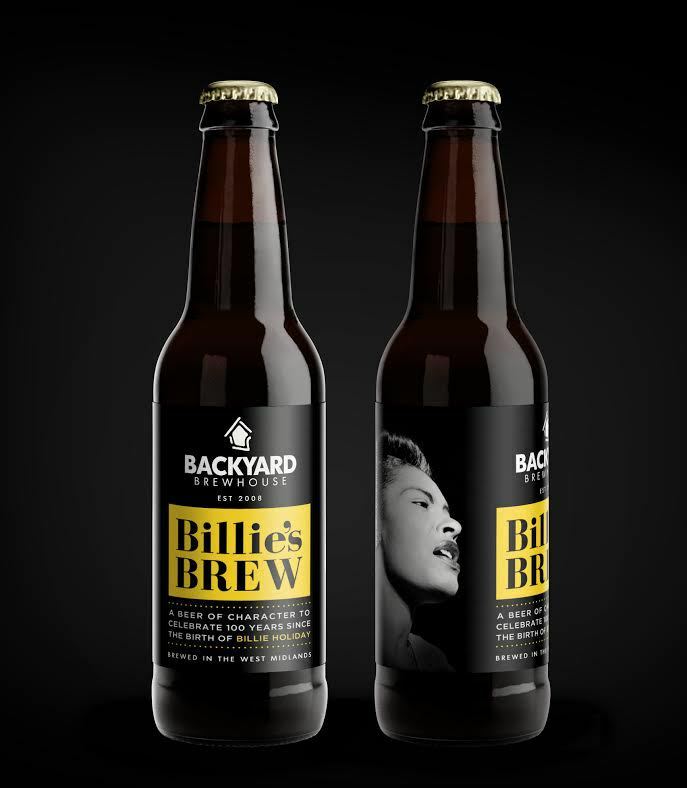 During the festival's final weekend there will be around 34 performances and talks to mark Billie's centenary and there has even been a beer produced as a tribute. 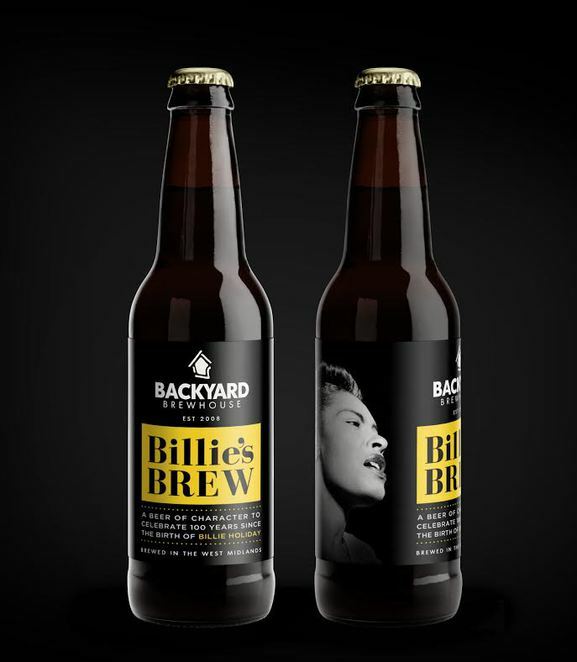 Billie's Brew is being launched by Backyard Brewhouse of Walsall. A deep amber Premium Ale, it has a classic slightly sweet character, an enticing aroma and a bittersweet nutty flavour. On sale at selected bars, it is 4.5% abv and comes in chunky 500ml bottles. The festival features 177 live performances in 78 venues – most of them free. Jim Simpson says: "The events are largely Brum-based but also reach Sandwell, Solihull and Sutton Coldfield. Last year's event attracted more than 90,000 folk to the region which is a massive boost for tourism and a big money spinner for the local economy. "This year promises to be one of our most exciting festivals to date with a daily average of 36 hours of free jazz and blues for 10 days. "It's a fantastic event that brings together jazz superstars from across the globe and we hope everyone will come along and join the fun."